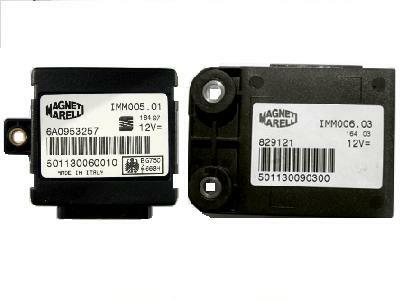 Gilera, Piaggio bikes engine ECU Marelli Memory device is ST10F269-T3 - 144 pins TQFP package. 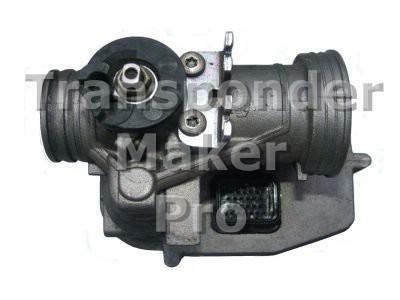 You must open throttle body for to reach and read memory device. Reading of ST10F269-T3 is thru TMPro interface. Expected file size is 256/262144/327680 bytes. Use T5 transponder. Written transponder is ready programmed to start bike. 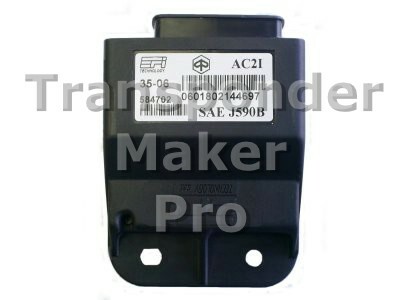 Gilera, Piaggio bikes engine ECU EFI Memory device can be ST72334 QFP64 package or serial eeprom 25c080 SMD8 package.To see where keys are stored,check eeprom.If eeprom is 25c040,keys are in ST72334.If eeprom is 25c080,keys are in eeprom. Reading of ST72334 MCU is thru TMPro interface. Expected file size for ST72334 is 256 bytes, for 95c080 is 1024 bytes. Use T5 transponder. Written transponder is ready programmed to start bike. Seat, Peugeot, Piaggio bikes immobox Marelli Memory device is Motorola MCU MC68HC05E6 SO28 package. Expected file size is 160 bytes. Use T5 transponder. Written transponder is ready programmed to start the vehicle. Click here to see opened Piaggio/Peugeot bikes immobox.